As a result of long years of tradition and experience in the production of sorghum plants and sorghum brooms our factory has been founded under the name of “SZR Pavlinji” in the year 2006. 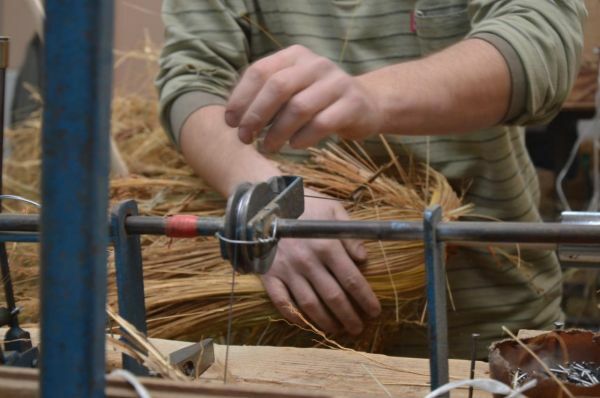 The family business of broom making was started by Adam Boćanski forty years ago in a small Slovakian village Selenča located in the northwestern part of Vojvodina. He was one of the pioneers of the broom making and, at the time, the only craftsman able to produce broom making machines in the county. 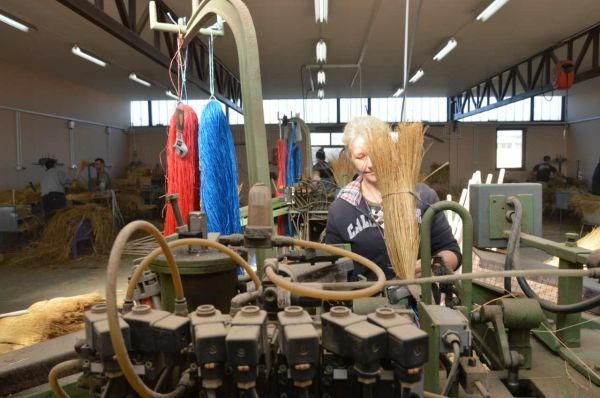 The broom making business is now run by the third and the fourth generation of his descendants of the Pavlinji family. The factory has moved its main work unit to the nearby town of Bač. Some smaller parts of the business have remained to continue working on the old location in Selenča. Once a small business, today one of the main distributers of brooms on the regional and on the European market. We also have a good product placement on the market of the countries of the ex Soviet Union, especially in Russia. 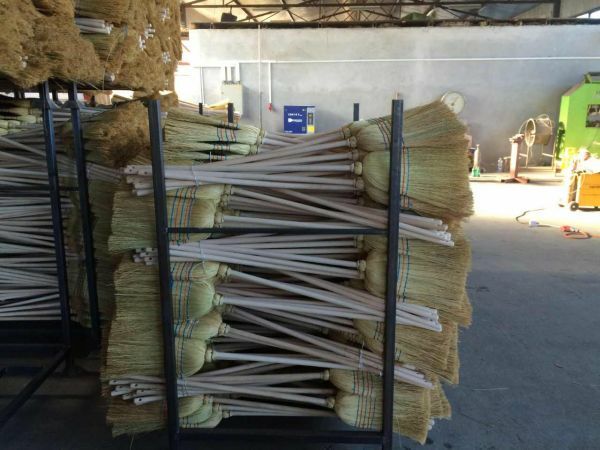 The recognizable quality and fair prices of our brooms separate us from the competition and that is why our customers can find us on the markets of Bosnia, Croatia, Slovenia, Hungary, Austria, Germany, Belgium, Slovakia, Check republic, Poland, Ukraine, Belarus and in Russia. The sorghum broom factory “SZR Pavlinji” is located in the southern part of the Bačka region of AP Vojvodina in the republic of Serbia, in the Bač municipality near the borders of the European Union. It is located 14km from Croatia and 70km from the Hungarian border. The factory and the warehouse are located near the highway entrance which enables us good access and fast shipping of our products to the desired destinations. One of the important quality traits of our products is the fact that they are fully bio degradable and cause no harm to the ecosystem. 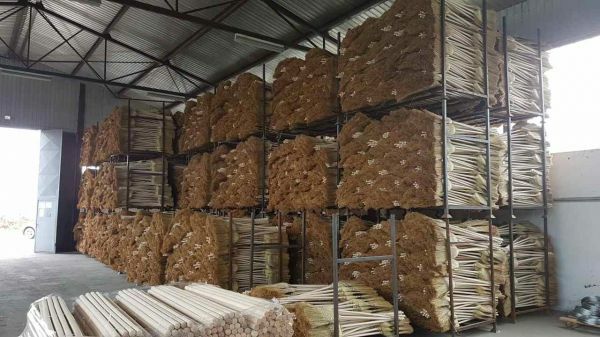 The sorghum broom head and the wooden shaft can be used for making compost and biomass while the plastic rope and metal wire can be recycled in the proper facilities. The reasons behind our success in the European market are our long years of tradition and the quality of our products. Our quality control starts from the materials we use and ends with quality checks of the final product. 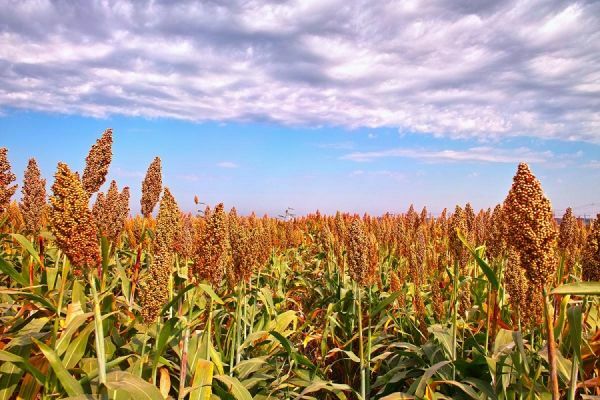 The main base of our raw materials is the sorghum made right in the fields of Vojvodina which is unmatched in quality by far in the whole Balkan region. AP Vojvodina resp. Serbia is one of the three world producers of this plant and it is the first among the three when it comes to the quality of the crops.